Siemens has a fascinating story to tell with its 165 years of a successful journey from a back building workshop to a multinational company. It is Europe’s largest engineering company and also plays significant role in the medical health care sector. 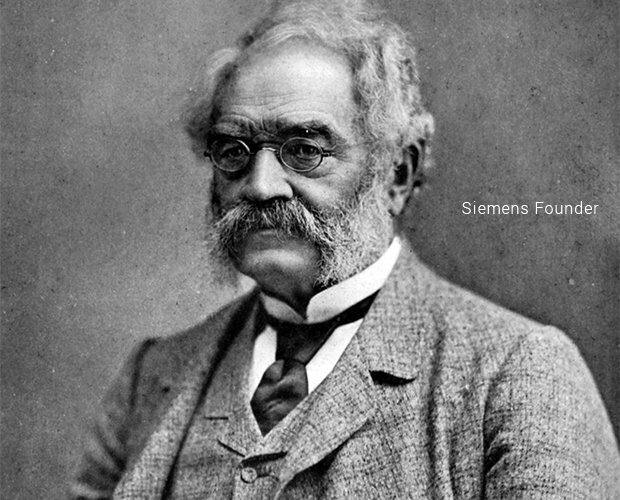 The organization was founded by Werner von Siemens in 1847. 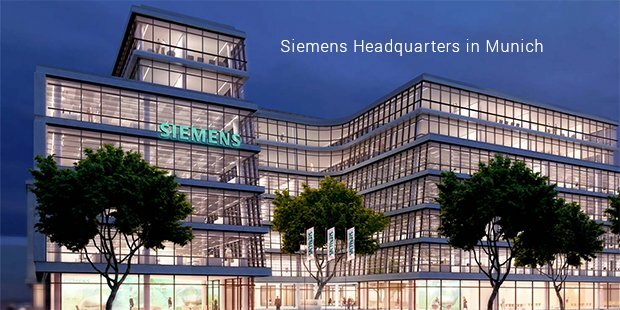 Siemens is headquartered in Berlin and Munich. Today Siemens and its subsidiaries have more than 3, 62,000 employees worldwide operating out of 190 countries. The organization provides products, solutions and services in the fields of infrastructure, energy, industry and healthcare. The energy sector comprising of three divisions such as industry automation, drive technologies and customer services generated revenue of EUR 26.6 billion alone in 2013 and has more than 83,500 employees working with them. Siemens manufactures products such as gas and steam turbines, generators, compressors, power transformers etc. In healthcare, Siemens provides advanced healthcare IT solutions and innovative technology to customize medicine and distinct therapies. Around 51,000 employees work in the healthcare sector worldwide. The healthcare sector comprises of four divisions that are imaging and therapy systems, clinical products, diagnostics and customer solutions. Some of the medical products include clinical information technology systems, hearing instruments, computed topography, mammography, x-ray equipments etc. The industry segment does product design and product development and offers sales and services to customers. In the infrastructure space, Siemens provide integrity mobility solutions, security systems, power distribution, equipments and other infrastructure services. Some of the transportation and logistics related products are rail vehicles, locomotives, central locking systems, equipments for airport logistics including cargo tracking and baggage handling, equipments and systems for postal automation, parcel and letter sorting. It was 1950’s when Siemens was into manufacturing computers, semiconductor devices, washing machines and pacemakers. In the 1960s Siemens AG was coined, when there was huge shift of focus on nuclear power business. In 1985, Siemens bought the company Allis Chalmers. 1990s saw a revolution in the field of information technology and Siemens played a significant role in the field including manufacturing of PCs. In 1997, Siemens Financial Services was founded spreading its wings to the financial sector. In 1998, Siemens became world’s second power generation organization in the market. In 2000, Siemens Medical Solutions started when Shared Medical Systems Corporation was acquired by Siemen’s Medical Engineering Group. 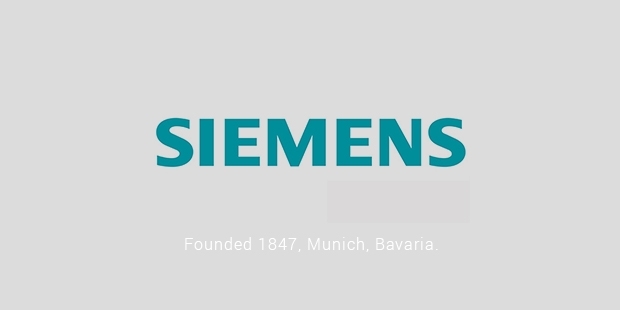 Starting 2001, Siemens diversified to industrial process optimization, consultancy and other engineering services and involved in many successful merger and acquisition ventures. One of the notable ones is Nokia Siemens network in 2007. In 2010, Siemens decided to sell its IT solutions and services subsidiary to Atos. Siemens as an organization spends significantly on research and development each year. It has more than 53,300 patents worldwide. The organization also provides SGP or Siemens Graduate Program, which is an international two year development program for master graduates and Phds available in various countries of the globe. The participants work at Siemens in at least 2 different functions and are provided with personal mentors. The organization has surely achieved significant milestones over hundred years and more. With this steady growth rate it has many more successful milestones to reach in the future.